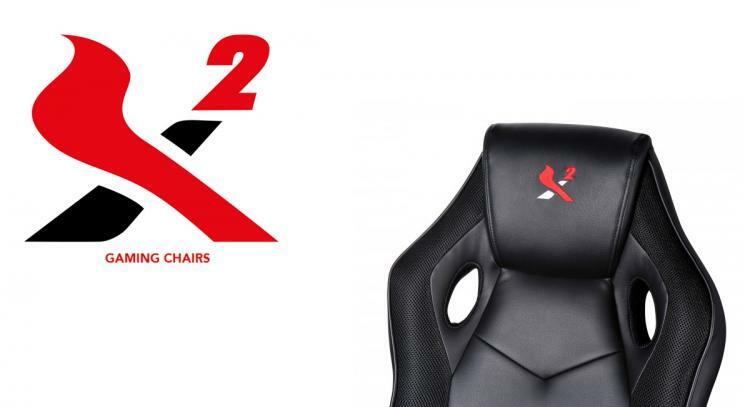 X2 presents an entire selection of gaming chairs as part of its product line-up. 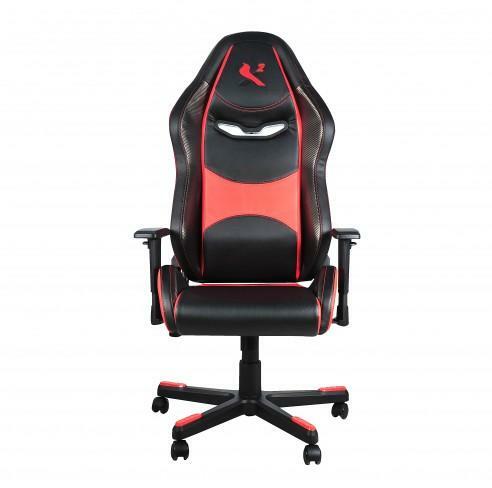 This includes six different models and colour detail namely the LUX ONE, LUX TWO, LUX PRO, STEALTH, PRODIGY and TROOPER gaming chairs. 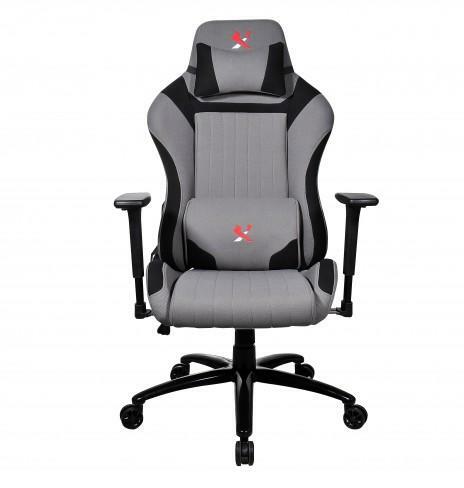 X2 uses the highest quality materials and intricate design details on each model that target the demands and preferences of most gamers today. The upholstery shaped with cold foam finished with PU leather and/or fabric with detailed accents. 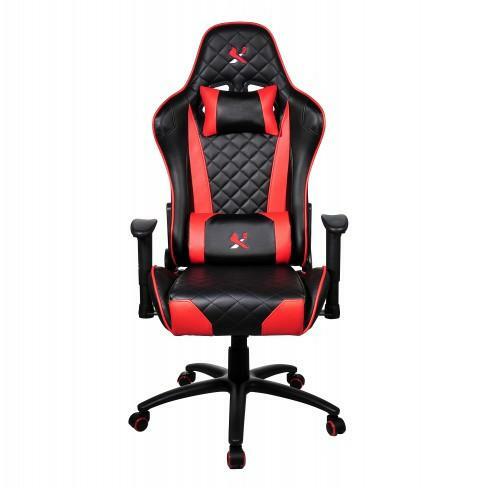 The back rest lumbar and seat supports are shaped with diamond pattern vesture (Lux Pro), which is sturdy and just looks awesome. 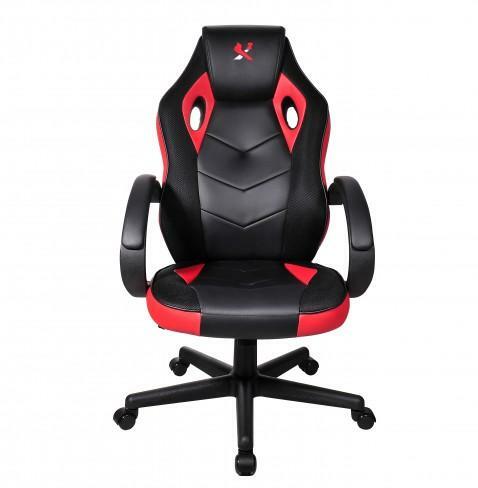 The backrest is extra-long which offers for more spine support. Uphold through the steel frame with butterfly mechanism allowing you to not only tilt the back but also synchronous tilt of seat and back. 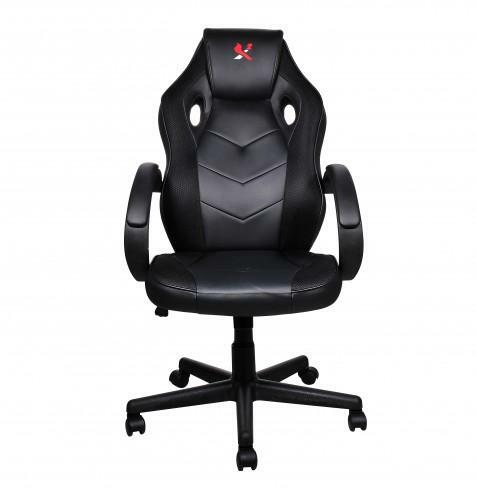 Including two 3D adjustable armrests which offer more ergonomic support for correct posture behind the desk. Height adjustment is simple and safe by the class 4 gas lift that can hold up to 200Kgs. The 360-degree swivel chair sits on a matte-black nylon base fitted with 5 casters coated in polyurethane allowing them to roll effortless on hard and soft surfaces. 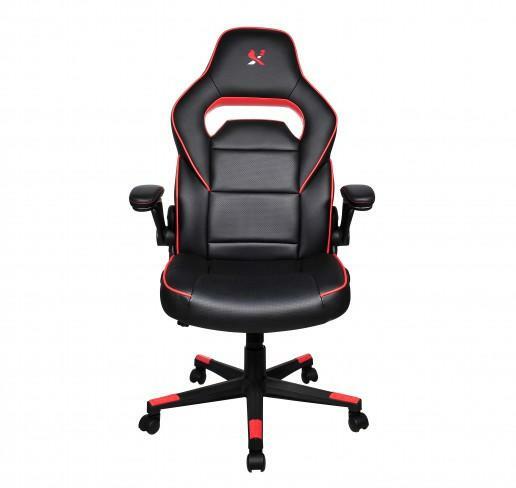 The X2 gaming chairs are now available with an MSRP range of $129.95 to $219.95.